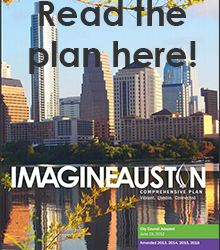 For additional information about this priority program, see page 205 of Imagine Austin, or contact the Planning and Zoning Department liaison. Austin is a relatively healthy city. Over the last five years Austin/Travis County has trended better than Texas and the nation on key health outcomes including obesity, smoking, physical activity, cardiovascular disease, and diabetes. While this is reassuring, we continue to see disparities along racial, ethnic, and socio economic lines within these same health outcomes. The Healthy Austin Priority Program has focused on policy, environmental changes, and program interventions that meet the needs of the rapidly changing population and reduce disparities among special populations.